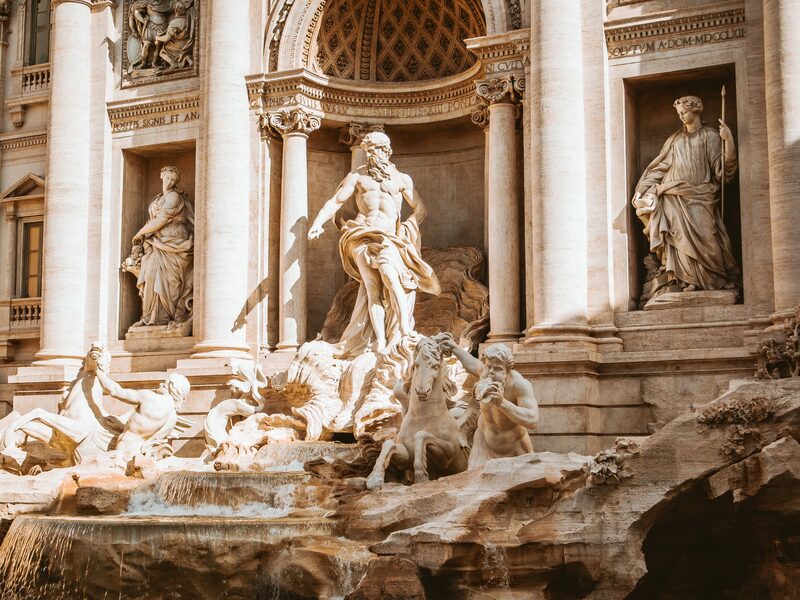 Why Do We Look at Art When we Travel? Why Do We Look at Art When We Travel (And Less So at Home)? Ever notice how most of us are much more likely to visit a museum when on a trip than at home? Seven of the world’s ten most-visited museums, incidentally, are devoted to art (Paris’ Louvre tops the list, with 8.1 million annual visitors). This means, when we travel, we don’t just go to museums, we look at art. Why don’t we at home? Home life often becomes mired in routines. We go to work. We commute. We work. We buy groceries. We pay bills. We take kids to ball games. We watch Netflix. It all changes when we travel. We get to fill our day with “fun” activities. It’s not just routine at home that keeps most of us from bothering to admire art. It’s also that we’re already so familiar with our home landscape, and its culture values. Jackson argues that because we already know the values at home, there can be less reason to go to a museum. A motley crew of artists, museum curators and psychologists have studied our behavior viewing art for years. It’s believed if we engage with art, or try to do art, it can lead to happiness and greater empathy, and even give a boost to our critical thinking skills. A few years ago, a New York Times article tackled this problem. 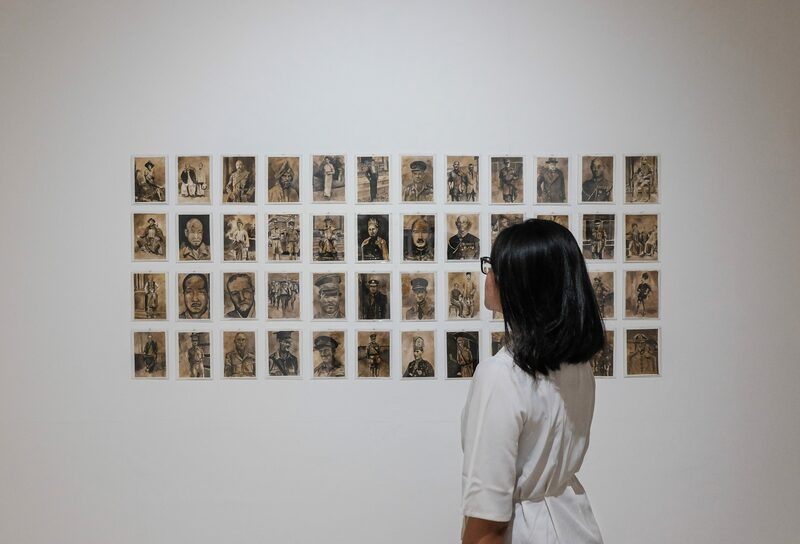 The piece, “The Art of Slowing Down in a Museum,”, follows James O Pawelski, a psychology director from the University of Pennsylvania, as he takes students to Philadelphia’s Barnes Foundation for an experiment. He asks them to wander for 30 minutes on their own, then spend another half hour with one work that most caught their attention. One of his group, Julie Haizlip, a science professor, was quite skeptical. 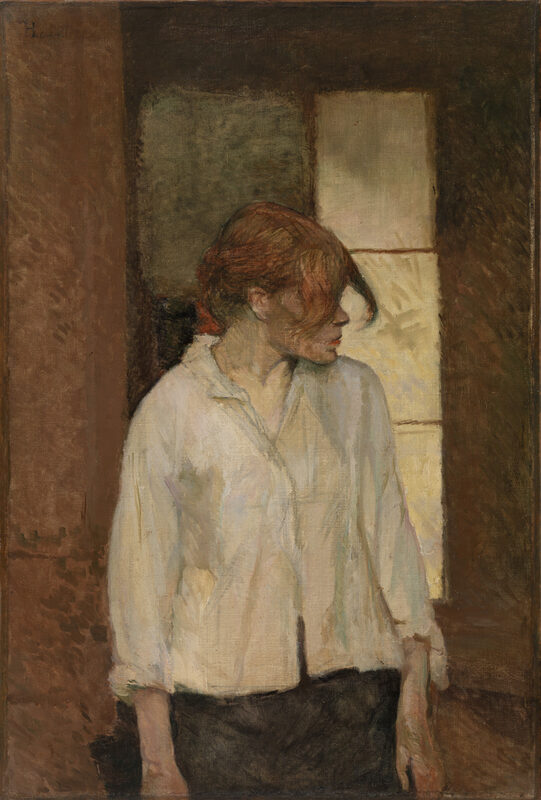 After initially struggling to connect with anything, one painting grabbed her attention, a French impressionist portrait from 1887 by Henri de Toulouse-Lautrec. In it, a prostitute with hair in her face a severe expression looks off-canvas to the right. Behind her is a partially lit window. That’s quite the instant-conversion story. The key is to look and observe, and not worry – initially at least – about its “meaning.” Jackson suggests making yourself to go look at 400 artworks for 30 seconds each. Split them up by eating lunch. It will take half a day. “Do this and I promise you, you will have begun to develop a sense of what you like and why – which has nothing to do with wall labels or what it supposedly ‘means.’ It’s guaranteed.” Hey, maybe it will even catch. And you’ll bring this appreciation for art back home. Why You Should Treat Your Next Trip as a "Playdate." No joke.